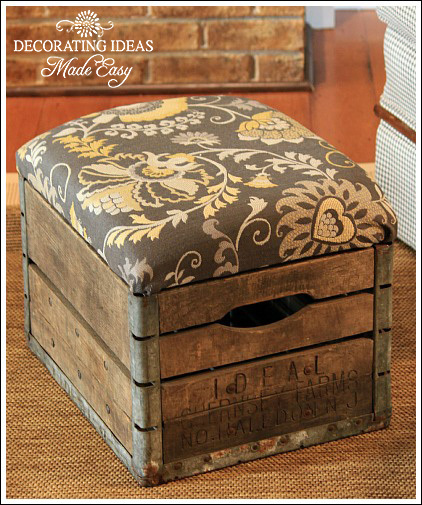 This fabulous old crate ottoman not only looks super cool, it's a genius idea if you desire hidden storage for all those crazy remote controls that tend to go out of control. 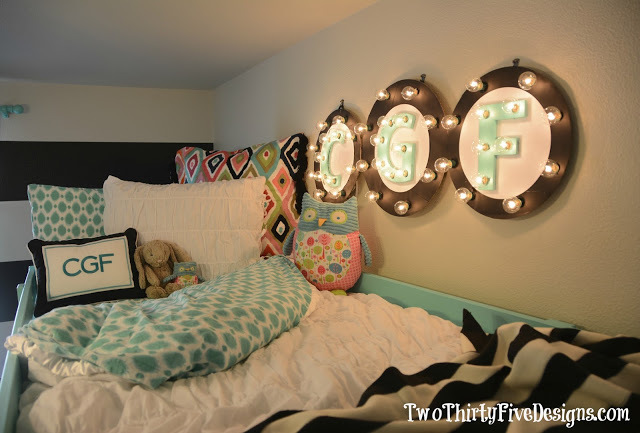 If you like illuminated letters and signs, you will LOVE this easy to do tutorial with a monogram twist! 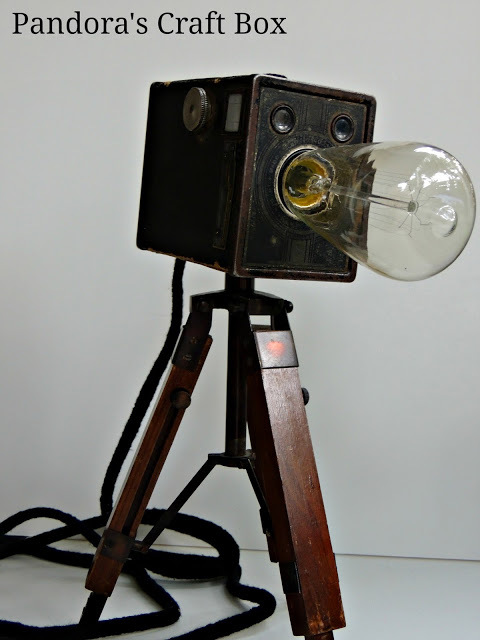 Making a vintage camera tripod lamp is as easy as collecting what you love and using your creativity! Want to cool down a hot window? 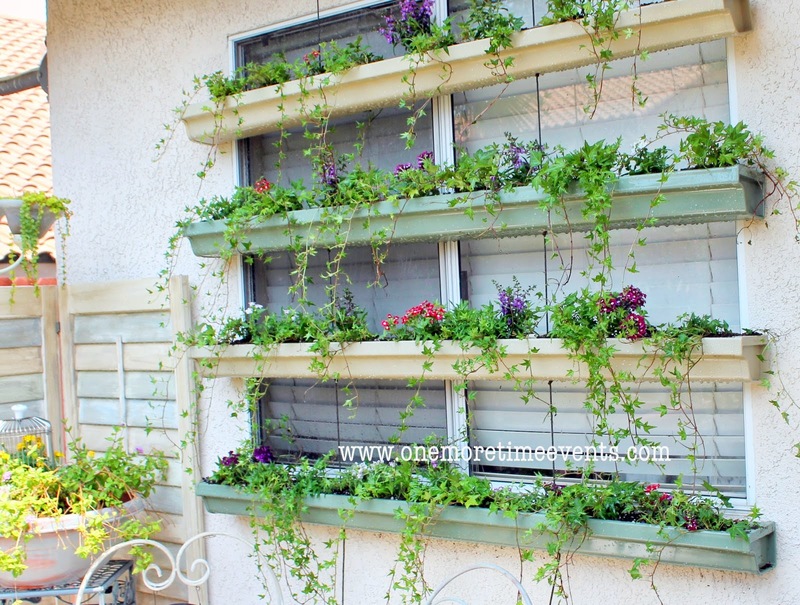 Perhaps this rain gutter planter box idea is for you! Talk about bringing the outside in in the coolest of ways! This cool barn wood bedskirt window treatment is a fresh twist to a standard window valance for certain! 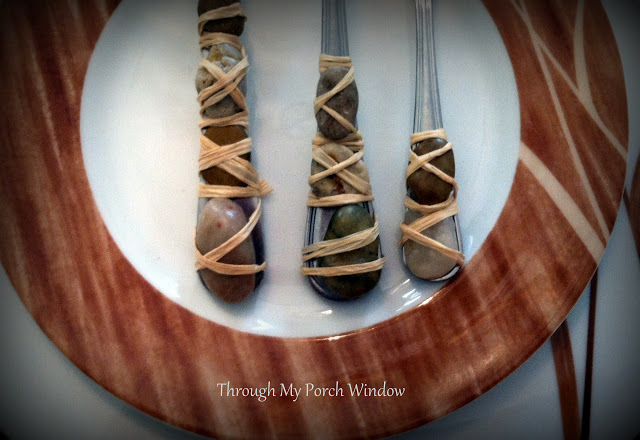 Creative window treatments are the best! 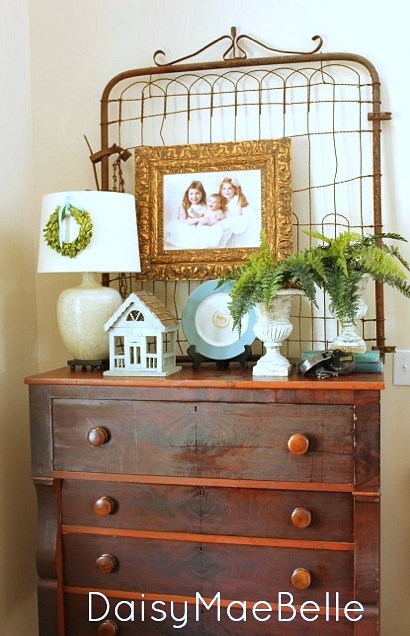 This lovely old gate wall art idea teamed up with an old dresser is the perfect, unexpected backdrop! 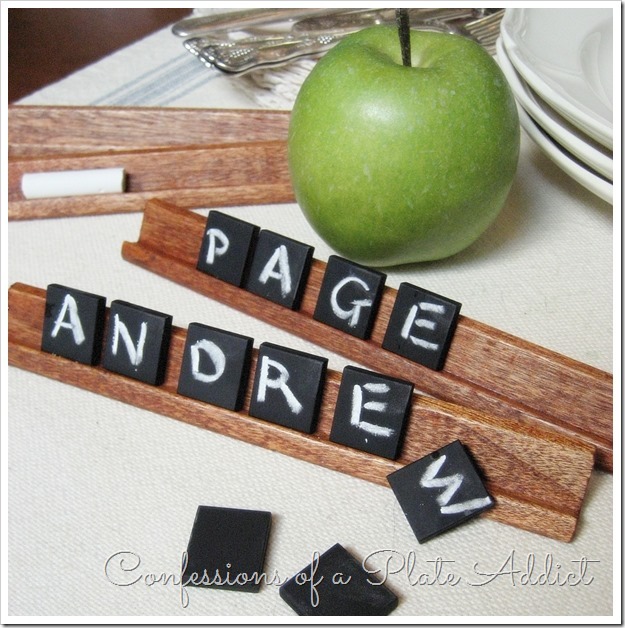 These Scrabble styled chalkboard place cards are a genius idea for your next special dinner! 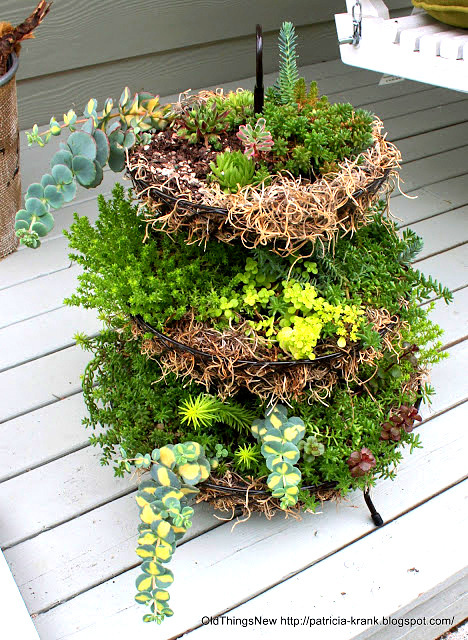 Creating three tiered succulents is easy with any three tiered serving dish! Isn't this the coolest garden succulent idea yet? 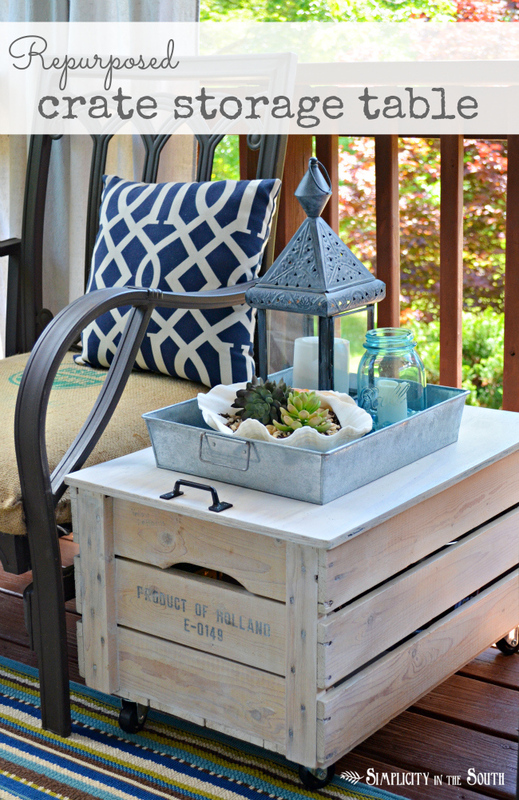 A crate is only a crate... unless you add some castors and a top, creating a cool looking side table with storage! 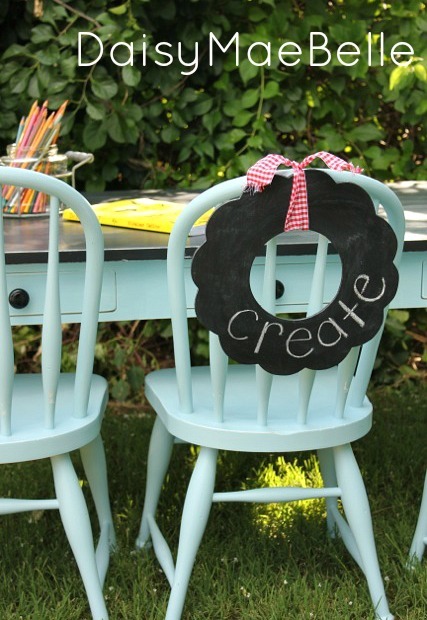 Turn any plain fork and knife set into something incredibly special with this creative flatware DIY idea! 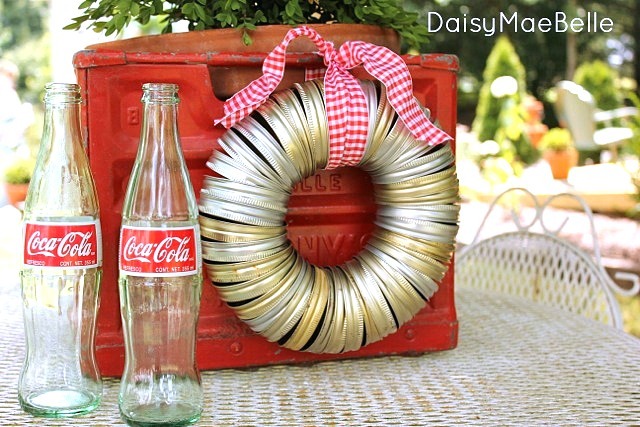 This sweet canning jar lid wreath was whipped up in 5 minutes! 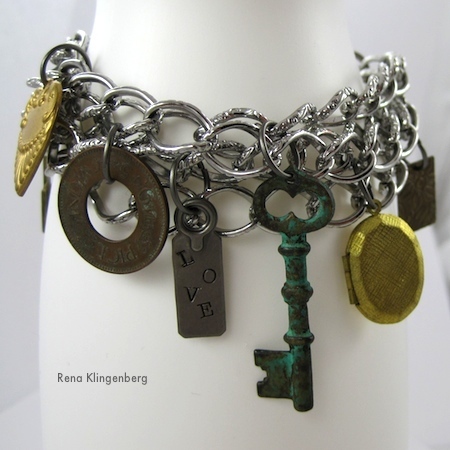 And all it took is a small collection of lids and some wire... and a little procrastination time. 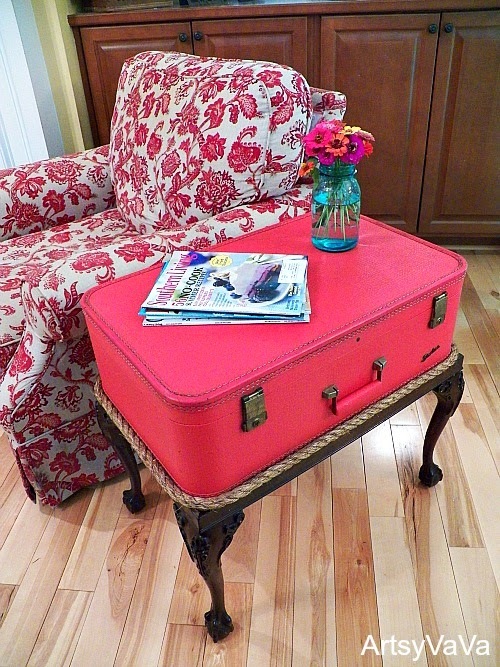 This adorable vintage suitcase side table has stories galore to share I'm sure!